It's expensive to be a woman. 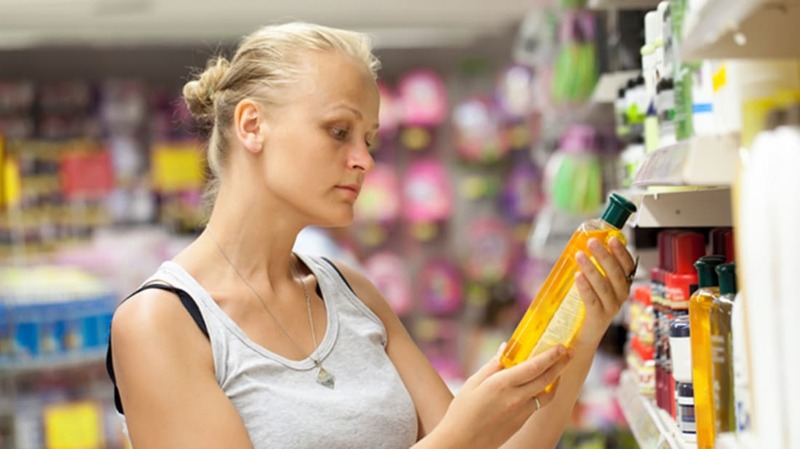 Several studies have shown that choosing the shampoo bottle marketed to women (with its pastel colors and floral motif) will cost you more than reaching for the gray bottle of "men's" shampoo, even when both items are essentially the same product. It’s referred to as the “pink tax,” and Boxed, a bulk shipping retailer, just announced a discount to combat it, Entrepreneur magazine reports. If the women’s product you’re buying costs more than the men’s equivalent, Boxed will cut the price on the ladies’ version. A 2015 study from the New York Department of Consumer Affairs found that in 42 percent of the 800 products they surveyed, women were paying more for the exact same purchases as men. If you can’t picture that, Buzzfeed rounded up a collection of examples of “pink tax” products in 2014, finding that body washes, razors, shampoos, deodorants, and perfumes all charge different prices for the same products depending on whether they’re marketed to men or women. And in some states, tampons and other feminine hygiene products are legally considered “luxury” items subject to sales tax, though there has been a recent movement to roll back those duties. While some of the higher prices may be due to different ingredients or import tariffs, the fact is, female consumers are racking up higher bills. "Based on our research, on average, per ounce or per unit, women are paying 108 percent more for razors; 10 percent more for body wash; 8 percent more for deodorant and 5 percent more for shaving gel," Boxed’s Nitasha Mehta said in a statement. The Boxed discount applies if the personal care item in question has a price difference of more than 9 percent between the men’s and women’s versions. Those products will be marked with the hashtag #rethinkpink.